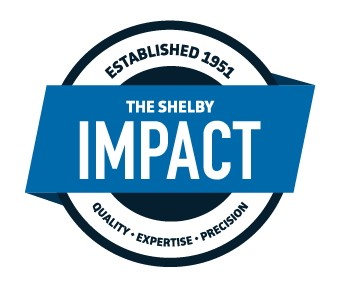 Shelby Materials is metro Indianapolis' heritage concrete and aggregates supplier. We supply materials like sand and gravel to contractors contractors who coordinate delivery with us and then complete the work at your home. Regardless of the size of the project or the client, one thing remains consistent: The Shelby Q.E.P. Quality. Expertise. Precision. Read more. © 2015 Shelby Materials. All Rights Reserved.